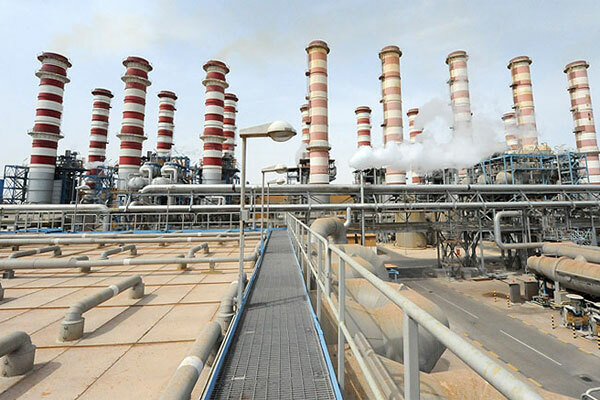 Saudi Electricity Company (SEC) has started operating a combined cycle power plant at Waad Al Shamal mining city in the northern border region, said a report. The plant, costing over SR3.75 billion ($998 million), has a total capacity of 1,390 megawatt (MW) electricity, of which 50 MW will come from a solar component, reported the Saudi Gazette. The plant is a major boost in supporting the kingdom’s focus on renewable energy and creating jobs for Saudis. It had been implemented as part of the company’s strategy to be in tune with the Vision 2030, stated the report, citing a top official. "The plant, which works on natural gas as a main fuel, is part of SEC’s integrated strategy for implementing advanced electric projects that takes into account environmental conditions of the region as well as reduction of thermal emissions with providing fuel while meeting the energy needs of the industrial city, remarked CEO Ziyad Al Shiha. The SEC chief said the project was implemented in April 2014 with General Electric (GE), the global power giant, clinching the $980-million contract for the engineering, construction and provision of gas turbine services for the plant. "In line with the provisions of the deal, one of the gas turbines was assembled fully at the GE Manufacturing Technology Center in Dammam," he stated. The plant, with one locally manufactured gas turbine, would have a significant contribution to localization of the electric power industry, he added. According to him, SEC has invested in the construction of transmission stations and transmission lines to supply the mining city and its industrial projects with electricity. "The new plant adopts the integrated composite cycle system (ISCCP) and modern gas turbine techniques that reduce carbon emissions and nitrogen oxides to reduce environmental pollution, increase efficiency and produce 50 MW through the concentrated solar power (CSP)," explained Al Shiha. The plant also seeks to provide an equivalent of four million barrels of fuel during the period of its operation, he added.